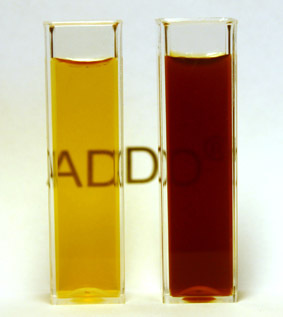 NanoDiamond / NanoGraphite – based motor oil additives, are the result of the latest developments in Nanotechnology. They reduce the fuel consumption (up to 12%), friction and wear; reinforce the inner motor surfaces and recondition the motor. Nanographite particles work as eco-friendly dry lubricant and reduces friction and wear. 4. 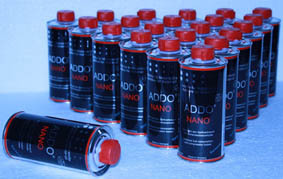 NanoDiamonds adsorb ionic and molecular products of abrasion, so that the rubbing surface remains clean.